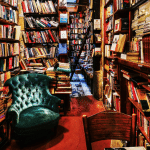 As someone who is both enthusiastic about books and travelling, it goes without saying that I always want to check out the bookstores of the places I visit. 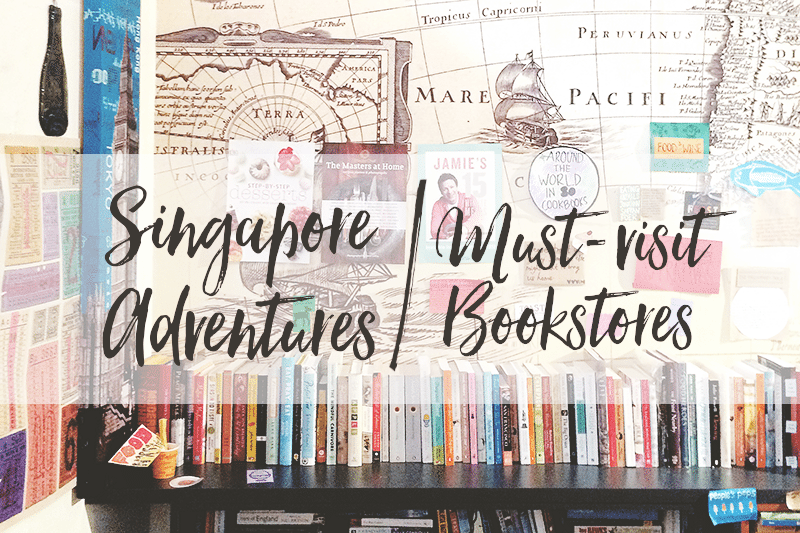 It doesn’t always happen though because I tend to get caught with sightseeing, especially during a family trip, but since my recent Singapore trip was mostly mine to plan, I decided I wanted to be around books and check out local shops. 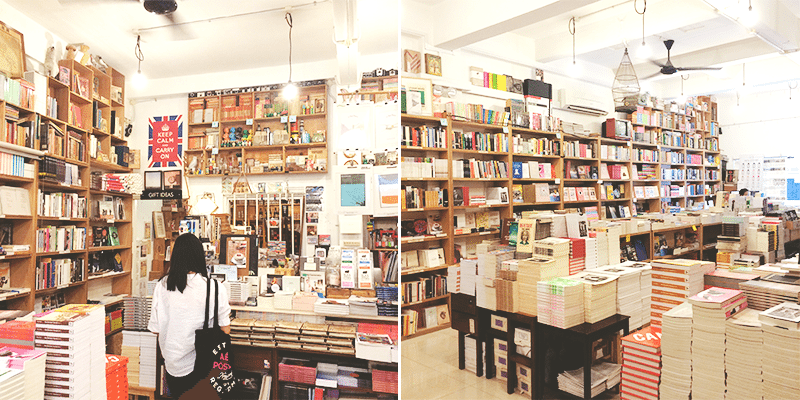 With that, I’ll be featuring these awesome must-visit bookstores! 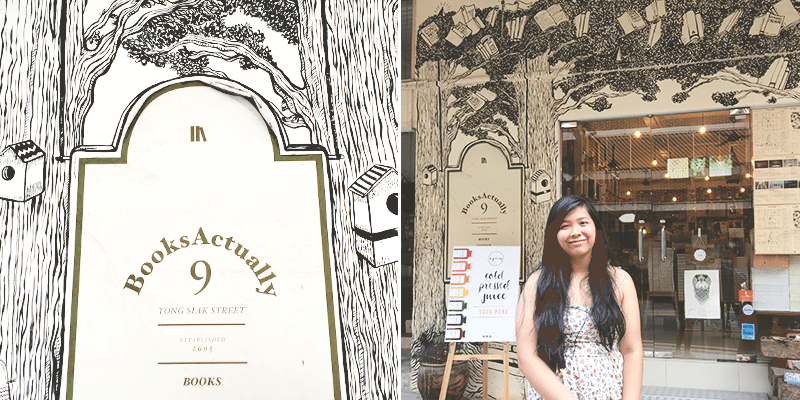 Littered With Books is a quirky bookshop located in Duxton Hill. It took some time for us to find it since we had no clue where it was from the Tanjong Pagar station so I was very happy when we finally saw the sign outside the store. Anyway, visiting Littered With Books was so worth visiting though! It’s probably my favourite. 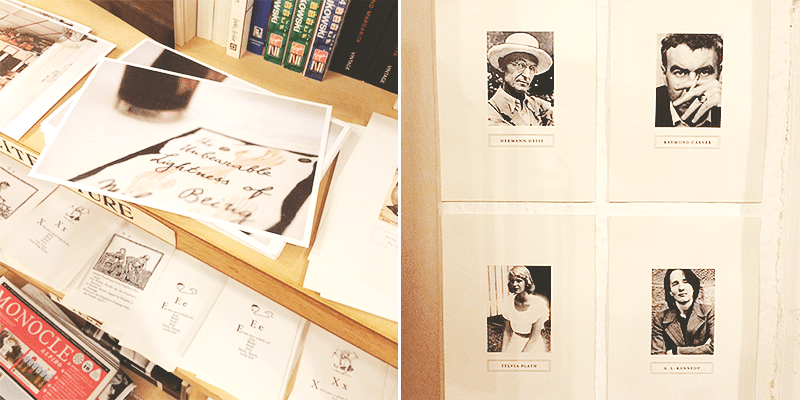 They not only had a great selection of books, their shelves were quirkily adorned with little notes and quotes. 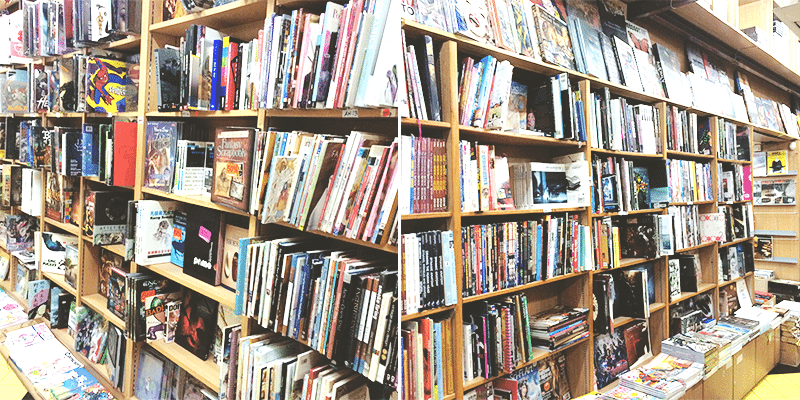 Books Actually reminds me of Philippine’s local Mt. 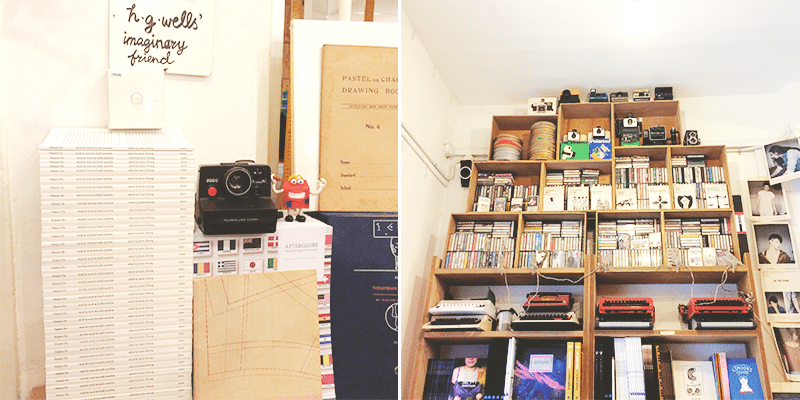 Cloud Bookshop in its very indie collections and vintage items. They had a fantastic selection of poetry books with gorgeous minimalistic covers, rare copies of Penguin books, and a few YA books here and there. 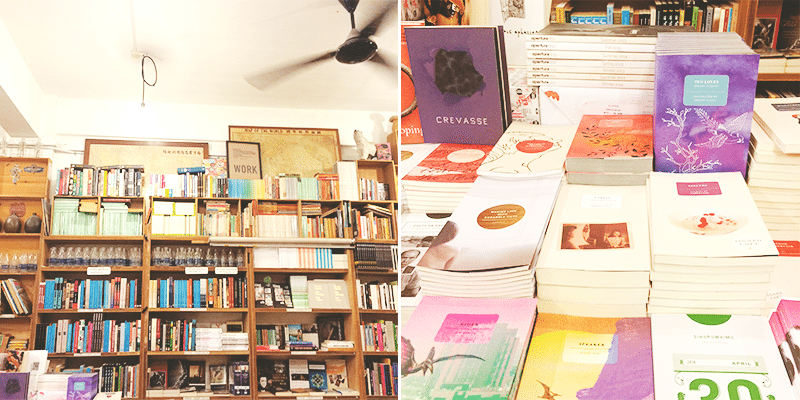 What I love most is the aesthetic of the shop, from the design of their exterior to their book-filled shelves. This may be the widest bookstore I’ve been to! It was so expansive, I honestly got lost. 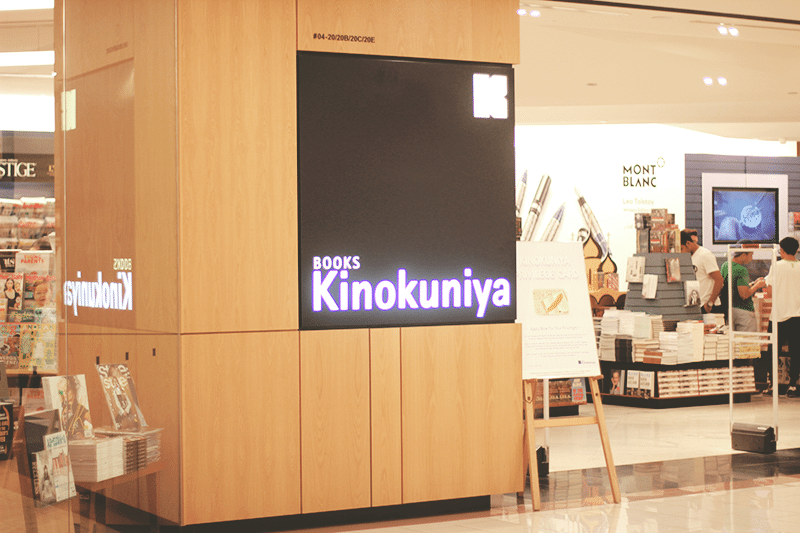 I enjoyed browsing Kinokuniya though, as their shelves seemed totally infinite. Lots of classics with different editions and genres available for all sorts of readers. 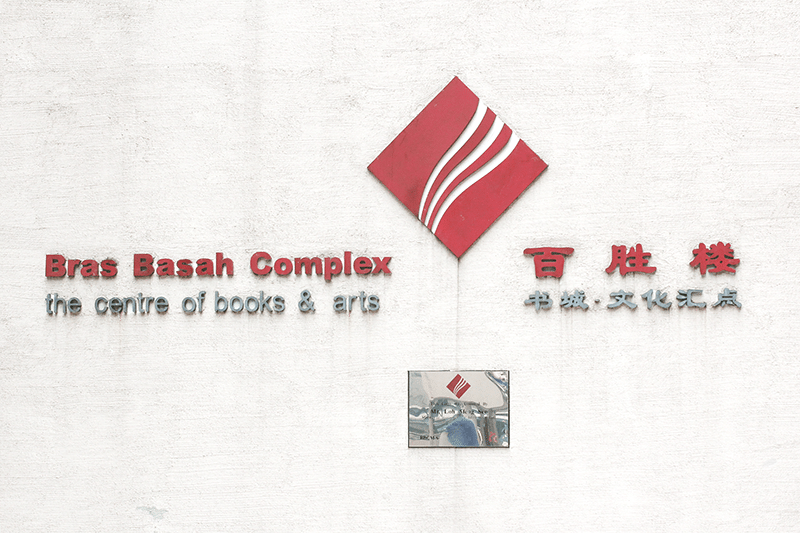 On my last day, I dropped by Bras Basah Complex which was conveniently right across the place we were staying at. It’s declared as “the centre of books & arts”. 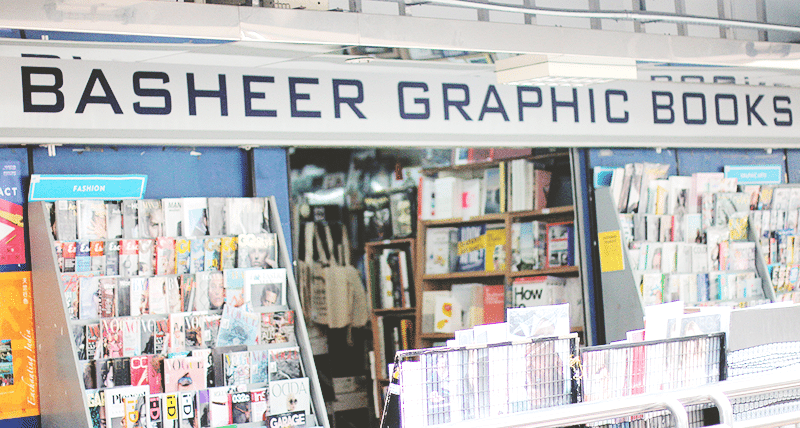 If you’re looking for graphic novels, books about graphic design, architecture, art- this store is a must visit! They also have a great selection of different magazines. 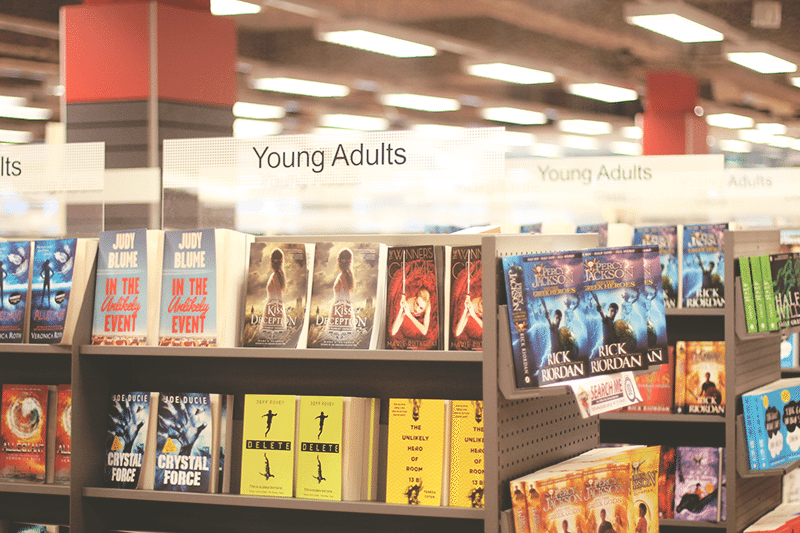 I love their Young Adult section! I saw so many fabulous titles. Lots of new ones too. The bookstore had several floors and their topmost was the fiction section. They also sold academic books, DVDs and albums. 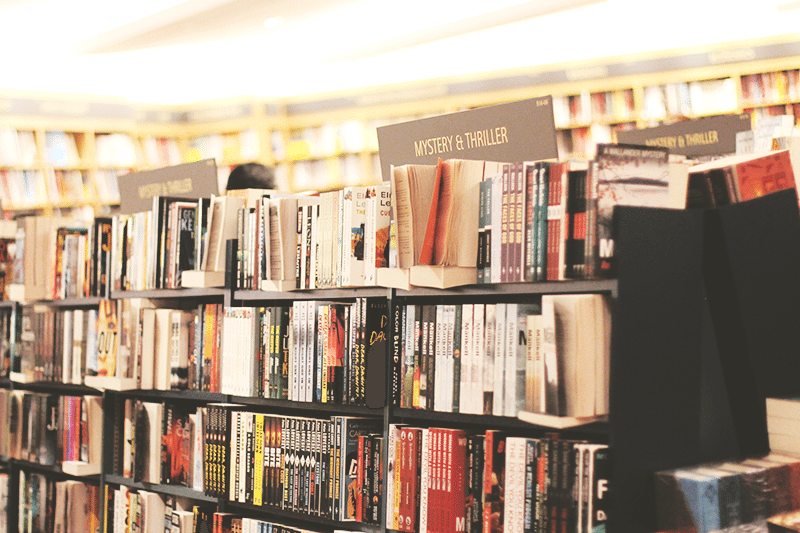 Which bookstores would you like to visit? 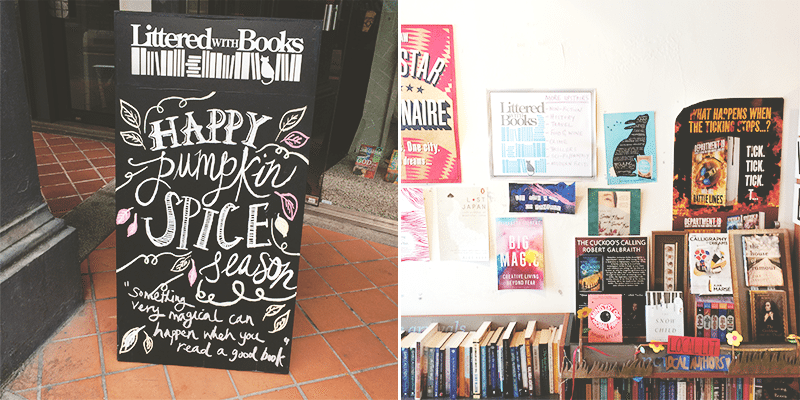 Have you got any awesome local bookshops in your area that bookish travelers must visit? All of these places looks amazing. I love hearing about vacations and other trips. 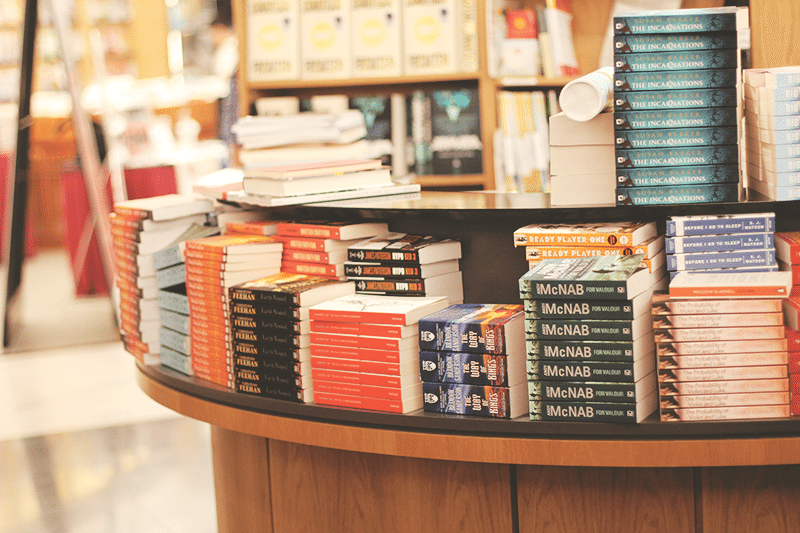 When I was traveling abroad I went to a bookstore in every country I visited! I love the first store it looks so cool and unique! I just moved so I am hoping to find a nice little bookstore around me soon. Really enjoying all the pics, I’m glad you had fun! Looks amazing! 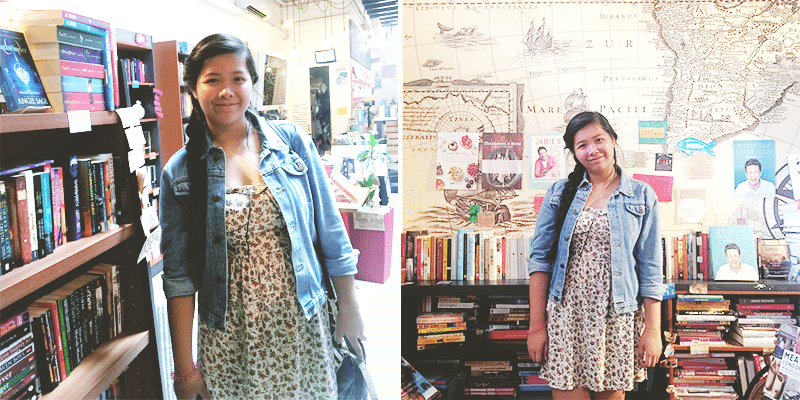 Hope there are more bookstores like that in the PH. I know! 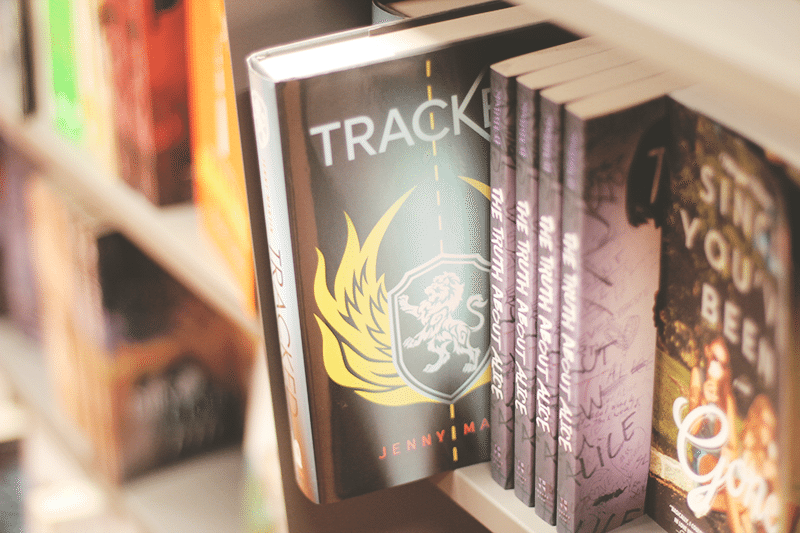 I so badly want for there to be such bookstores in the PH too! YAY! Agreed! 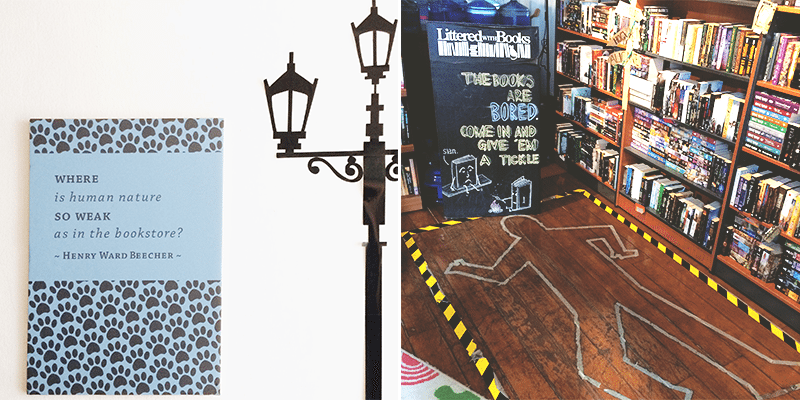 I mean, FB and NBS are awesome but I love a bookstore with lots of quirk, you know? Lovely post Hazel! 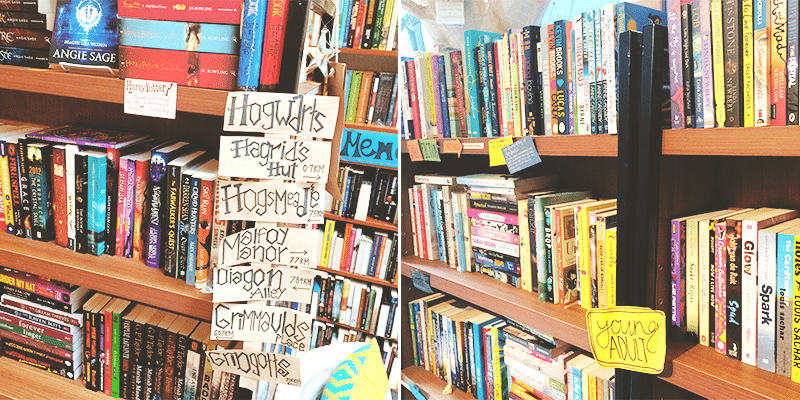 These bookstores are amazing. 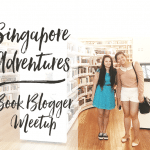 Out of all the bookstores you visited in Singapore, which one is your favorite? Wow I’m going to save this post for future references as I’m flirting with the idea of visiting Singapore next year. I love the whimsical and fun feel to Littered with Books!! Book Actually also look beautiful with the art design as well! Gorgeous post! Love this idea! How fun to see how different each store was. :) I’ll have to be sure to check out some bookstores on my next trip too! I haven’t been to most of these bookstores! The next time I’m in Singapore, I’ll have to set aside some time to visit these places, particularly the first two which look FAB. i need to visit singapore asap! wow it is surprising that you didnt buy a single book. hooray for self control lol. because if that was me i would’ve used up all my money and begged my mom for more. i have a problem lmao. Aww thanks, Isha! I hope you do get to visit Singapore. :D I know, it was surprising to me too but I think it’s because I knew I could get the books back home for a much better price. And also, I used up my money for clothes and a new camera haha! Haha, the first thing I did when I get to Shanghai was visit a bookstore. But I know how you feel about book-buying. 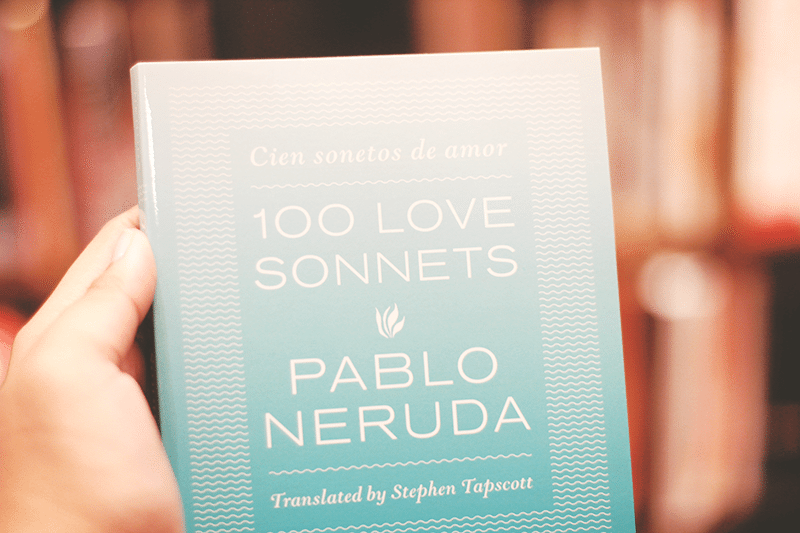 While I was loving all of the beautiful editions (US and UK editions! Beautiful leather classics!) they were so much more expensive than buying them in the Philippines, if they ever became available in the PH. 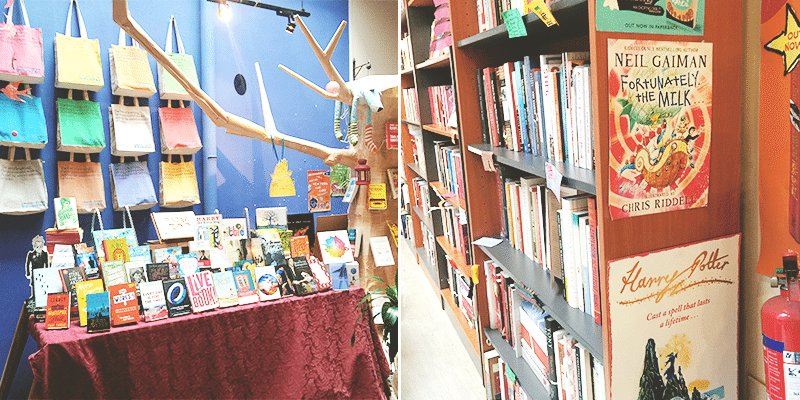 At first, I thought it was weird to visit a bookstore while in travel but seeing the pics, I changed my mind, it must be exciting when the bookstores are special. I really liked the two first ones you showed.